The Basset Hound Club of Southern California, Inc. welcomes you to the wonderful world of basset hounds. As stated below our club was established to protect and promote this unique and wonderful breed of dogs. The membership of the BHCSC is very active in showing their dogs in AKC conformation events as well as other AKC sanctioned events. In addition we have a large number of pet owners who also enjoy having basset hounds as family members. We invite you to join us in our efforts and to become active in the club. For those looking for basset hound puppies from a responsible breeder these members use the AKC Standard as a guide when breeding and follow our BHCSC Code of Ethics. 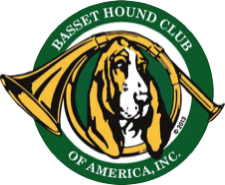 The Basset Hound Club of Southern California, Inc. is a Member Club of the Basset Hound Club of America, Inc. The BHCSC is a licensed Club of the American Kennel Club, Inc.
February 27, 2018 - Why Are Dog Shows are Only for Pure Bred Dogs? LINK: Website page Responsible Breeders for more information on responsible breeders. March 22 - 24 — The Basset Hound Club of Southern California and Basset Hound Club of America Specialty Shows. The BHCSC held four shows in two days on Friday and Saturday. On Sunday they will hosted a BHCA Regional Show. April Meeting -- The webmaster has not been informed of future meeting dates. This website is provided by the Basset Hound Club of Southern California, Inc. for information and educational purposes only. None of the information constitutes legal or professional advice to our visitors. 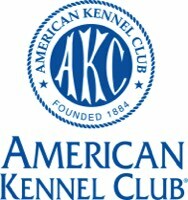 The Basset Hound Club of Southern California, Inc. accepts no responsibility for information and/or data contained on, or linked to this website. The Basset Hound Club of Southern California, Inc. is not connected with any items, animals or services for sale or lease on this website. The listing of litters or available dogs is provided as information only. Any basset hounds shown on this website and the information regarding those bassets is the responsibility of the dog's owner. All materials that are published on this website are copyrighted. All rights are reserved. All of the contents on the website including, but not limited to, information and pictures, is the sole property of the Basset Hound Club of California, Inc. or the individual who has granted permission for the materials to be published on this website. No part of this website may be copied and/or reproduced or stored elsewhere in any form, including print or electronic means without the expressed written permission of the BHCSC Board of Directors, their designee or the individual copyright holder. 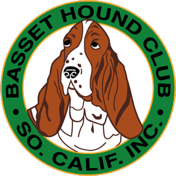 This website is published solely for purpose of education and announcements for club members and guests of the Basset Hound Club of Southern California, Inc. It is not intended to be used for any commercial purposes. Linking to our website from other websites is permissable but the BHCSC BOD retains the right to have those links removed if they feel they are inappropriate. 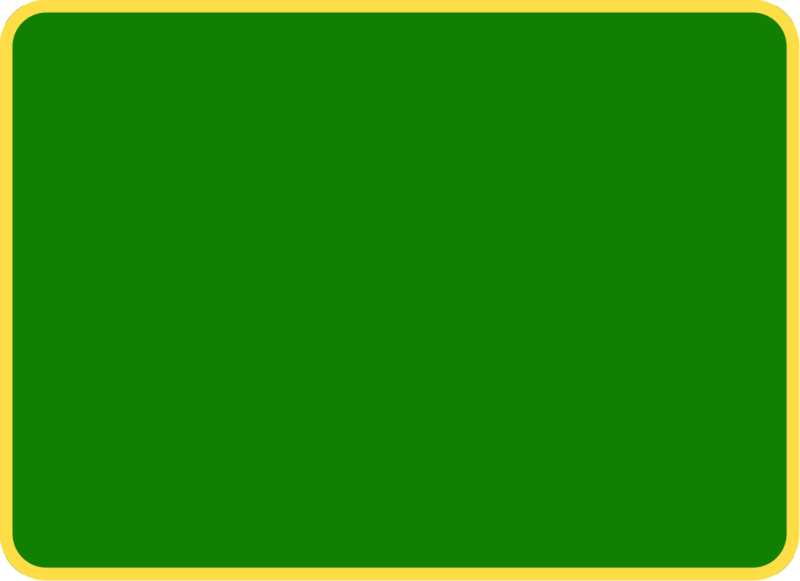 The Basset Hound Club of Southern California, Inc. website contains links to third party websites. These sites are not under the control of the Basset Hound Club of Southern California, Inc. nor is the club responsible for the contents of any of these linked sites, including without limitation, any link contained in a linked website, or any changes or updates to a linked site. These links are provided by the Basset Hound Club of Southern California, Inc. to you only as a convenience, and the inclusion of any link does not imply endorsement by the Basset Hound Club of Southern California, Inc. of the site or any association with its operators.